Pregnancy brings along many changes to a new mother’s body, including the constant joint pains. While some mothers are prone to develop arthritis after delivery of their baby, not all joint pains may lead to the same condition. These aches may be due to various factors of pregnancy like weight gain, change in posture and hormonal changes. Joint pain, stiff sensation, and aches in hips, elbows, knees, fingers and ankles are common in pregnant women. The initial aches are a sign that your body is preparing for childbirth. 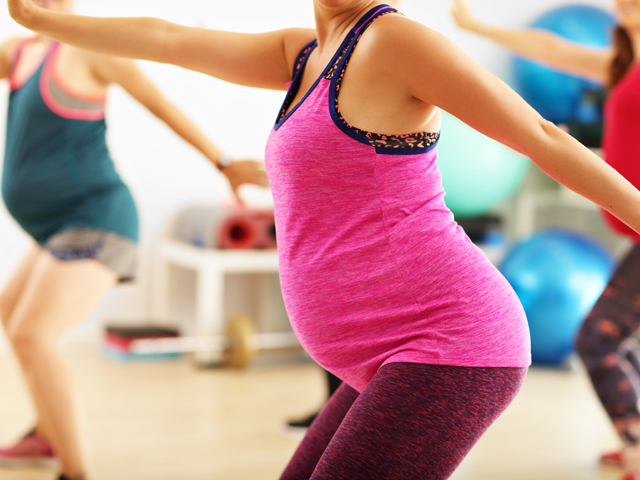 Women who are well nourished and workout regularly with orderly prenatal care are less likely to experience any complications during pregnancy. The pressure on your knees increases as the body starts gaining weight, further leading to knee aches. Ankles, knees and hips feel the added weight as the body grows during pregnancy. In order to ease the joint pains in this condition, hot and cold therapy is very helpful. You can either take a nice hot shower or place hot water bag/electric heating pads against your aching joints. Also wrapping an ice pack in a towel and placing it over your joints will do wonders. The ovaries and placenta of pregnant ladies produces an important hormone called Relaxin. 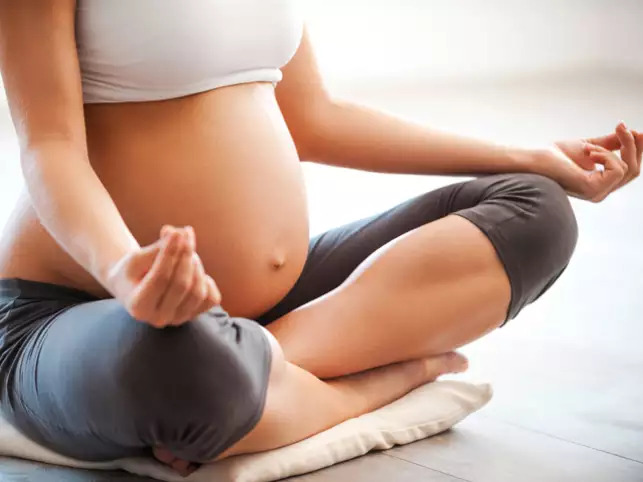 This hormone helps prepare your pelvic muscles and tendons for pregnancy by stretching and relaxing them. However, these contractions may loosen the ligaments around the joints adding to the additional strain and further causing hip pain and sometimes lower back pain as well. Considering the situation, regular gentle exercise and yoga can help relax the pain. Some also recommend prenatal massages in order to ease the symptoms. A syndrome when excessive fluid gain in your body due to pregnancy applies added pressure on your wrist, leading to pain and numbness in wrist and hand. A few home remedies suggested are application of an ice pack, resting your hands or using a wrist splint if the situation demands. Many patients find that moving or shaking and exercising their hands helps relieve the pain. The thyroid diseases – hyperthyroidism and hypothyroidism – are relatively common in pregnancy. However, hypothyroidism is a condition when your thyroid glands do not produce enough thyroid hormone which further lead to weight gain. The added gain in weight applies excessive pressure and pain in the joints. The thyroid needs to be closely monitored by your doctor along with timely medication. Some women undergo sciatica or hip pain during pregnancy because their expanded uterus due to the growing baby presses down on their sciatic nerve. This accrued pressure causes pain, and tingling/numbness in their lower back, buttocks, knees calves and ankles. Sleeping on your side with a pillow between your legs may help to relieve this pain. Doing mild exercise, such as yoga with lots of stretching, will help relieve the pain. As the baby grows some women also experience a gradually increasing pain near the end of the spine. This is when the pressure of the developing and expanding foetus is applied towards your tailbone, causing acute pain. The pain is usually worsened with constipation, and during the terminal weeks when your abdomen region is at its peak. Try a prescribed laxative for the constipation to ease the pain.Other remedies include sleeping on your side or supporting your belly with pillows to take some weight off. Also a maternity support belt may help alleviate back and abdominal soreness while standing as well. Keeping your body healthy with workout and a well-balanced diet can help reduce the degree of these pains during pregnancy. If ever you feel the basic remedies are not helping, the next best thing to do is consult your doctor to prescribe you medications or medical tests.